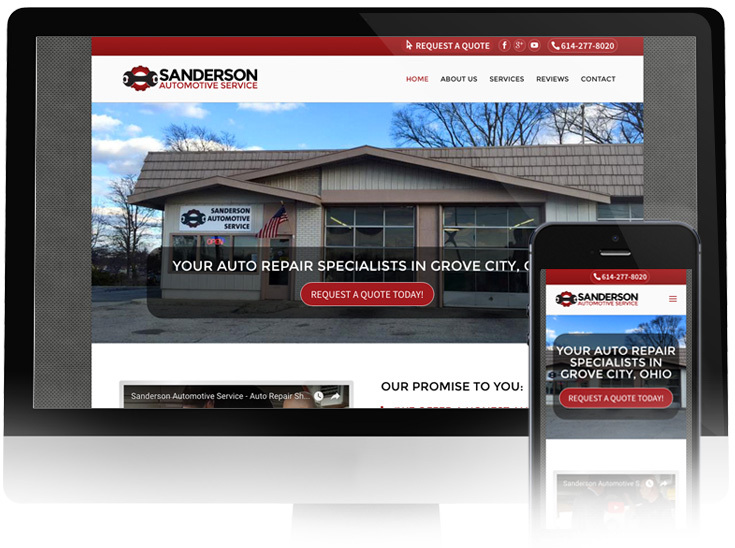 Sanderson Automotive Service, Grove City, Ohio’s most trusted auto repair shop, had a basic, cookie cutter template GoDaddy builder website that didn’t represent them well and had no responsive design. 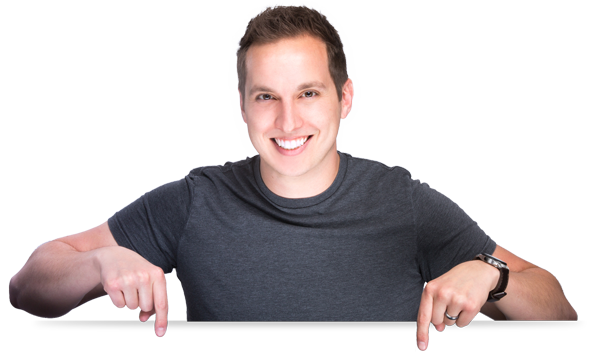 We were able to take their current content and completely transform their online presence. Not only is the new site visually pleasing and easy to navigate, but it’s fully compatible for mobile and tablet use. 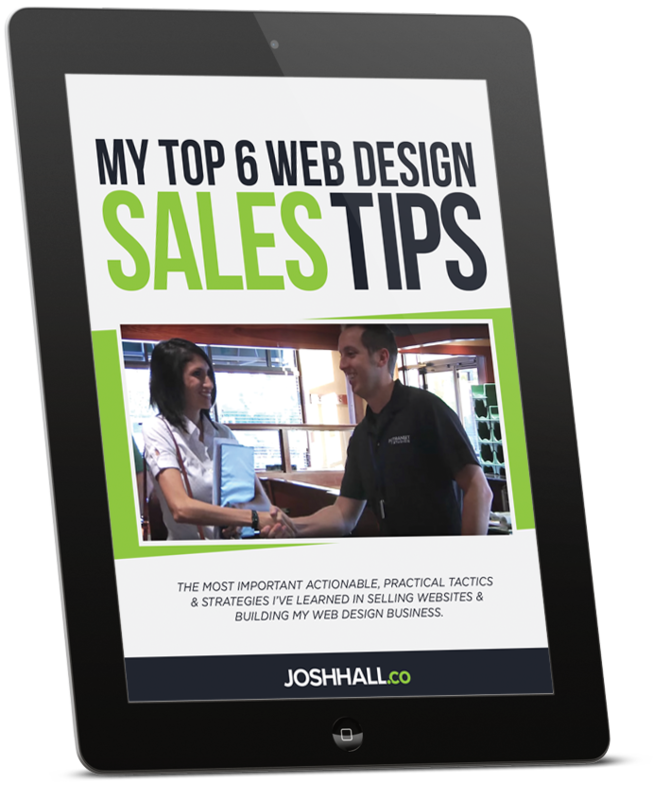 There are now strong call-to-actions for potential customers, nice galleries and a solid framework to build off moving forward. As a customer myself, I’m excited to have given them a web presence that they can be excited about and one that represents the professionals they are!